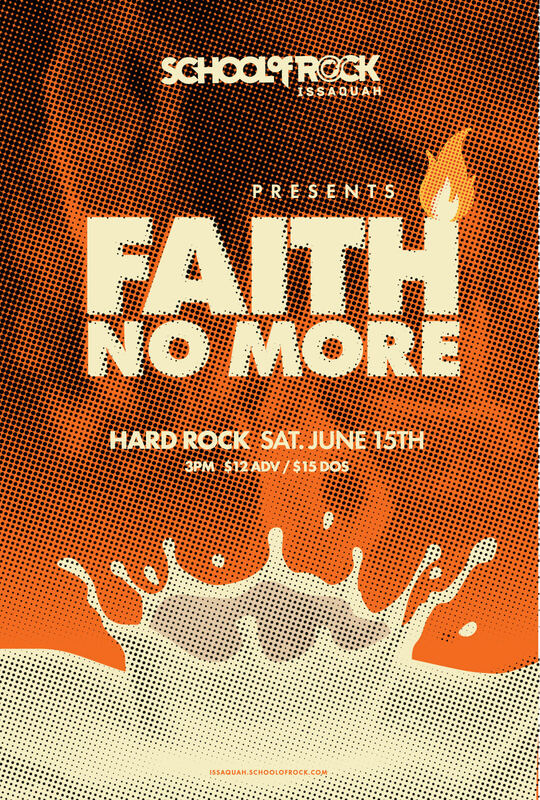 School of Rock Issaquah students perform Faith No More at the Hard Rock! 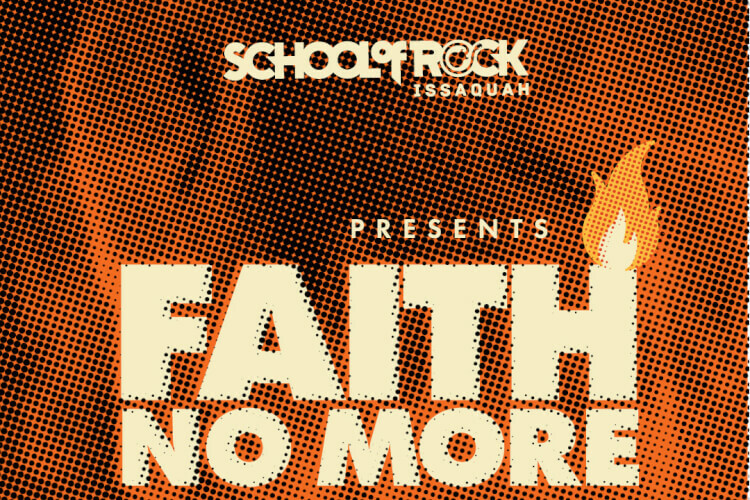 Come support the Performance Program students from School of Rock Issaquah as they perform the music of Faith No More. Rock 101 students will be there to open the show as well.